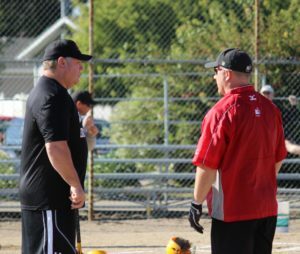 Would you like 222’s Fastpitch to assist you with running a team practice? Tired of the same old drills? Would you like that special team tune up before Provincials or that big tournament? Please contact Dean Holoien or Keith Mackintosh for more information and pricing.